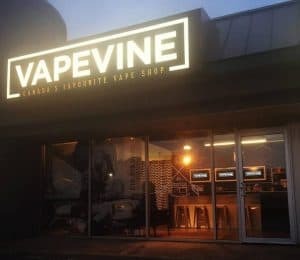 The New Banger eLiquid line is a new Dessert Line from California that is taking the VAPEVINE brick and mortar store by storm! These flavour packed and accurate flavours will have you satisfied and carb-less! This Fudge, Cookie Dough Ice Cream mixes a perfect, succulent ice cream base with fudge brownie and cookie dough chunks for a perfectly harmonious mixture. 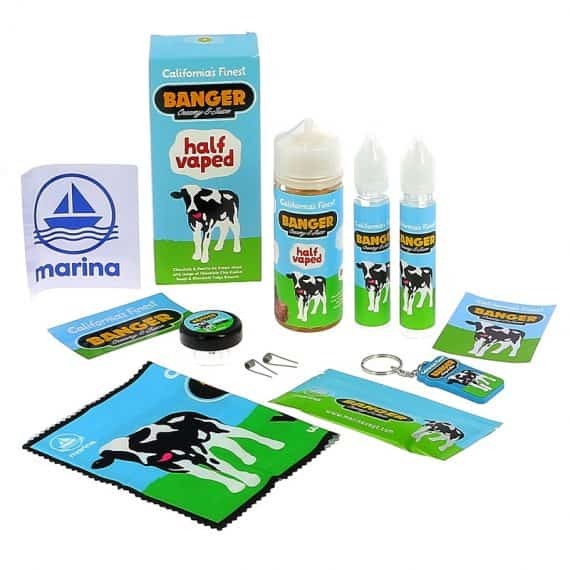 Banger Eliquids 120mL comes Loaded with Bonus Extras, including a set of N80 Fused Claptons, Organic Cotton, and a Microfiber Cloth, Keychain and other goodies! 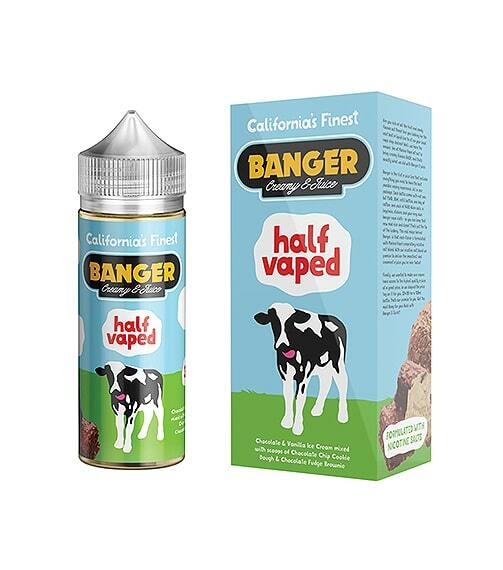 Half Vaped –A succulent creamy ice cream inhale, with a smooth chocolate fudge brownie that creeps in mid vape, finished by a cookie dough that floods your mouth after exhale. A well balanced ice cream flavour that keeps you guessing! 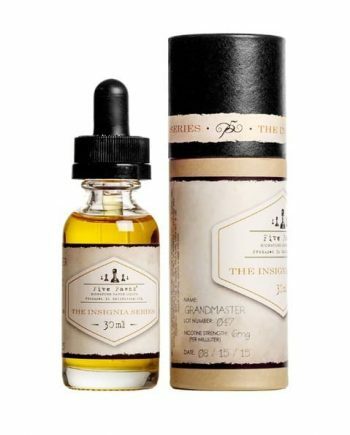 This complex eliquid shows different notes at different wattages and temperatures. 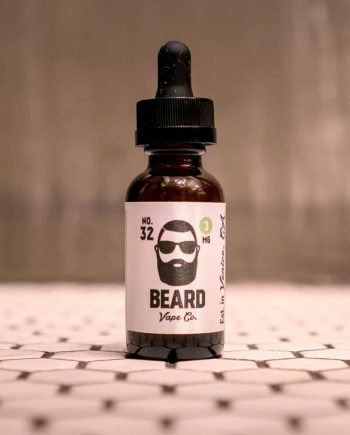 Half Vaped – A succulent creamy ice cream inhale, with a smooth chocolate fudge that creeps in mid vape, finished by a cookie dough that floods your mouth after exhale. A well balanced ice cream flavour that keeps you guessing! This complex eliquid shows different notes at different wattages and temperatures. Banger Eliquids Flavours use a 70/30 VG/PG Blend.